For reasons far too dull to expand upon, there were no Apple products in my stocking this year. I have however, had a mountain of email telling me to click through various links in order to re-register my iPad, to download a free app or piece of music, and a variety of other things. Also for my iPhone (that I don’t have) a variety of free apps and other vital pieces of software I must have/register or otherwise obtain. 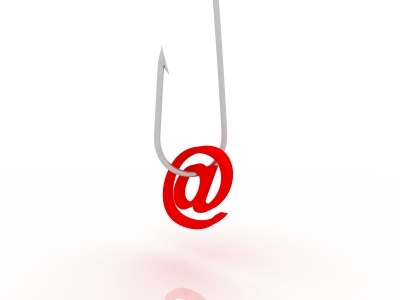 I hope that you have not been subjected to any of this opportunistic phishing. For that is what it is. Given that Apple products dominated Christmas this year in terms of phones and tablets, it looks like a safe bet for a phisher. Add to that some of the recipients might be kids/inexperienced/slightly merry on Christmas day and therefore more likely to click an unexpected link or file and thereby deliver the toxic payload or whatever the email was designed to do..
Cyber Security Solution suppliers to HM Government..